Book Fair is coming to PES! Pegram Elementary will have their annual Book Fair on December 3-7 in the Library. The Book Fair will be open every day from 7:15 A.M.-3:15 P.M. 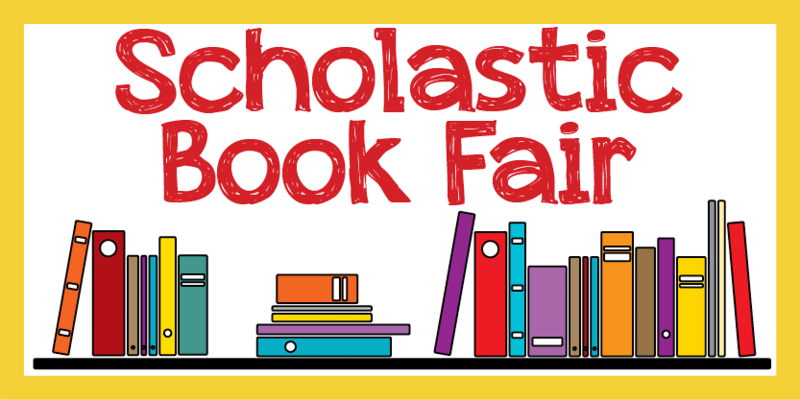 The book fair will have extended hour on Thursday until 7:00 P.M. for parents to come in after work! The Book Fair will be held in the Pegram Library on December 3rd-7th. The theme for this year is Enchanted Forests. The book fair will feature a variety of books for students to pay. Remember, all purchases go to our school and provide funds for new books and technology. We look forward to seeing you all at the book fair!